Looking for great used motors/engines! 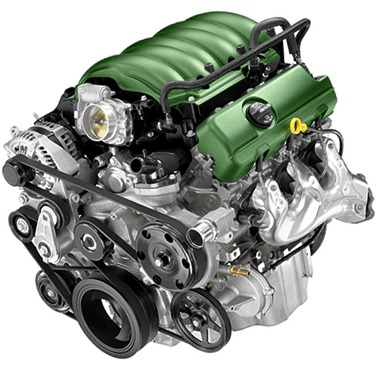 Your search complete here... Our catalog have a wide-range of used motors/engines include Diesel Engine, Electric Engine, Gas Engine and Propane Engine . Buy used motors/engines from us and save time and money.